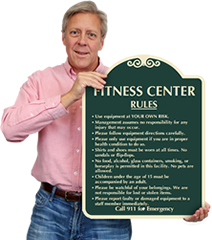 Choose from our large selection of top-quality Fitness Center Signs. 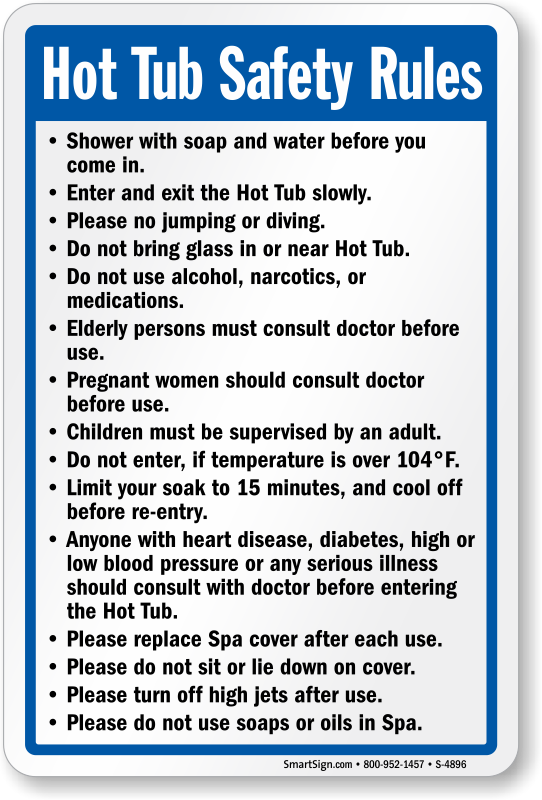 These signs are staples for your workout facilities. 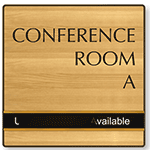 • Choose from our state-of-the-art signs that keep our customers satisfied and coming back for more. 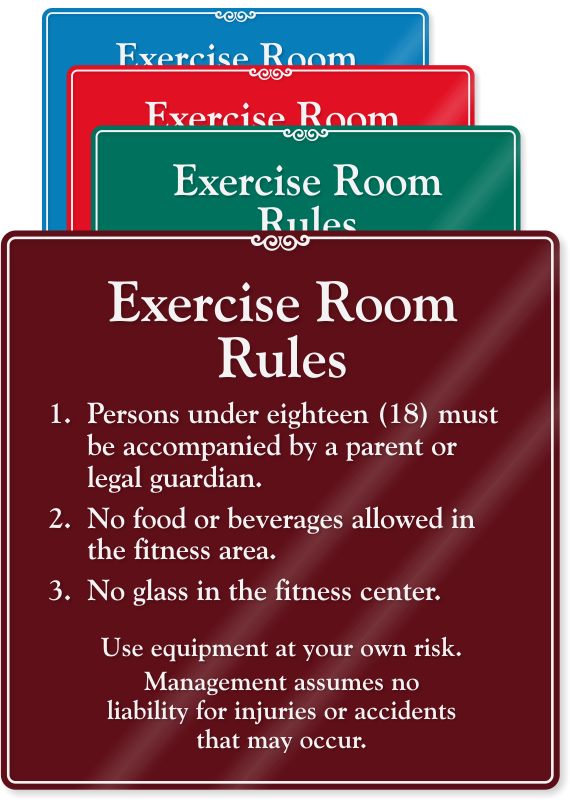 • Then, choose from our elegant Fitness Center Rules Signs, guaranteed to keep your club in order while accenting the interior. • Don't forget about our expansive Locker Room Sign selection, the perfect way to guide health club customers toward a positive experience. Find even more designs for your gym or exercise room. Elegant designs in lots of colors!